Earlier today spy photographers just Outside GM’s Proving Grounds captured photos of an absolutely ridiculous looking Volt sporting 20” rims wrapped in custom rubber. The natural response to the car is “What were they thinking! ?” but then after you see that all important blue “M” on the plate you realize there is more to this car than meets the eye. 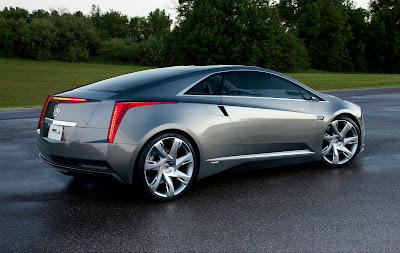 So if this is a Mule what is it for, well we don’t really know, but the most likely guess is the Cadillac ELR, the ELR is the upcoming production version of the infamous ConverJ concept. 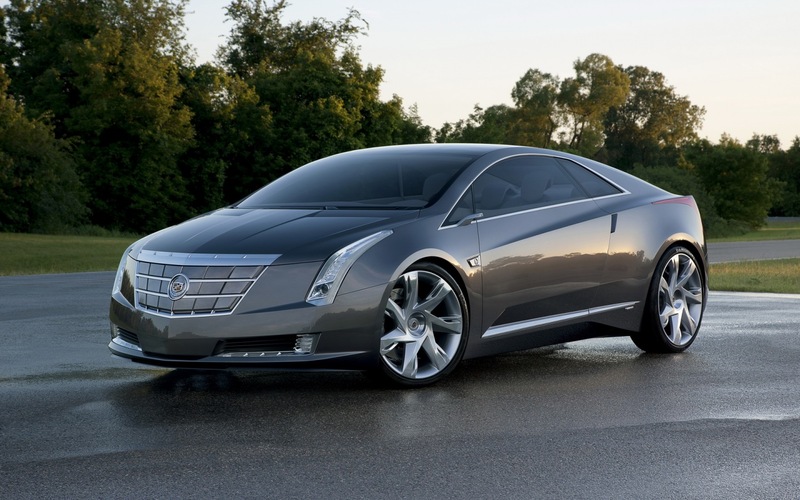 Because it is a Cadillac Larger wheels are a given, and this “Volt” seems to have the same slightly elevated ride Height rear end as the production intent ELR, but that could just be a visual trick. If this is the ELR don’t expect to see these wheels on the production version, the ELR will most likely get specifically made wheels the same size as these, but with a unique design. So, What Else Could it be? 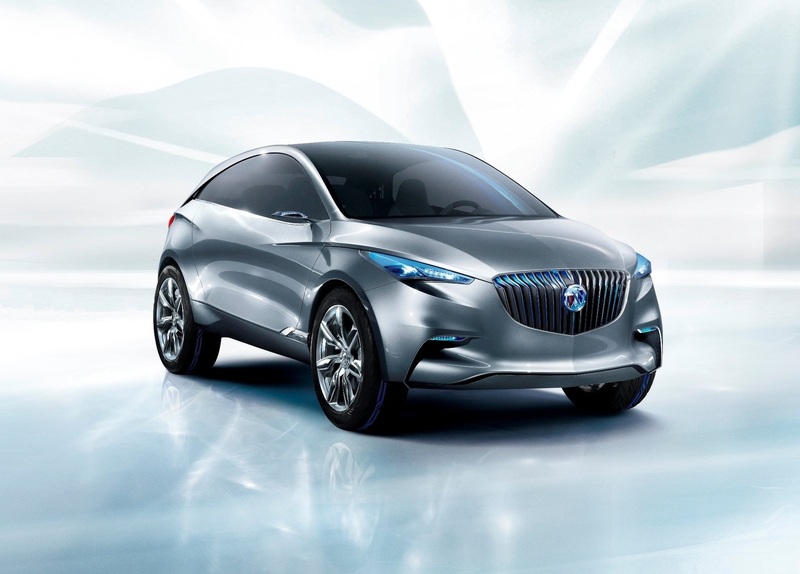 Well there is a Voltec Buick on the way, but it’s expected to be a crossover, although you never know, this could end up wearing a tri-Shield Badge. 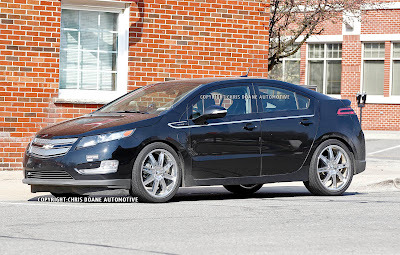 Another Possibility is that this is just a mule for Voltec 1.5, which is set to debut soon, but I Can’t see Chevrolet adding 20” wheels to the updated Volt.